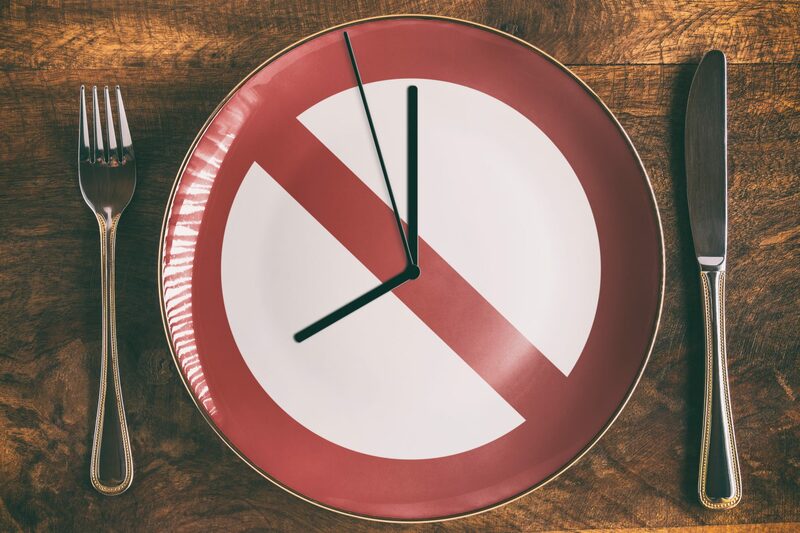 Fasting is voluntarily not eating food for varying lengths of time. Fasting is used as a medical therapy for many conditions. It is also a spiritual practice in many religions.